The two imprisoned Bohemia developers have written a letter to their supporters, thanking them for their efforts and speaking a little of their situation. 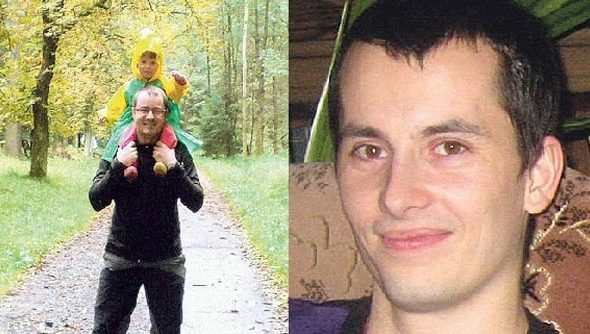 Ivan Buchta and Martin Pezlar ahve now been held by the Greek authorities for more than 80 days on charges of military espionage. Read the letter printed in full below. We would like to thank you for the ongoing support of our case. After tiring two months, it is important for us to hear ( well, read) words of encouragement and to learn that we are not forgotten.We are treated well, but we feel we should rather be with our families than here. Your effort makes it easier to handle: We enjoy the postcards, community news, pictures and puzzles which are being regularly send by this website’s magnificent staff. It seem sit will take some time before we could return home and there is certainly much to overcome.We do our best to stay optimistic and use this time well : we read we walk, we chat and discuss and martin even does some pt. we’ve already walked hundred of kilometers, read thousands of pages, but our thoughts are always with our families, friends and people who help us in any way. We should also thank everyone who joined the petition! 14.000 signatures is truly amazing number, which makes us hope for the best regardless of the hardships. The petition they mention can be signed here.